Have you been locked out of your GMC car with keys locked inside or forgotten? 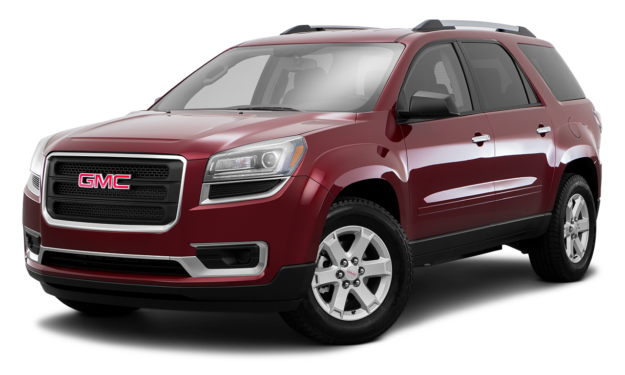 Are your only GMC ignition or smart keys lost? Don’t worry as Car Key Pro’s expert team specializes in helping out in such dire situations. Irrespective of whether you have lost or damaged your GMC ignition/smart keys or just need a duplication done after getting the car unlocked, our team can provide the best service as per your convenience. 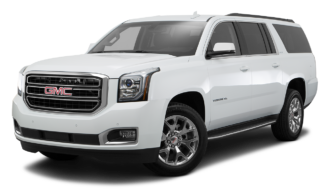 We are highly professional and experienced in handling all key issues of GMC models. We repair damaged and worn out GMC ignition keys to help you get back with your schedule in no time. If your GMC ignition key has been damaged, we can replace it and even reprogram the transponder chip and remote for a fully functional unit. If you have just one ignition or smart key of your GMC car, you can get a spare (duplicate) made from us, for safety and emergency purposes. If you have forgotten the keys inside and require your car to be unlocked, we can do so without using any force with our expert lock picking skills.